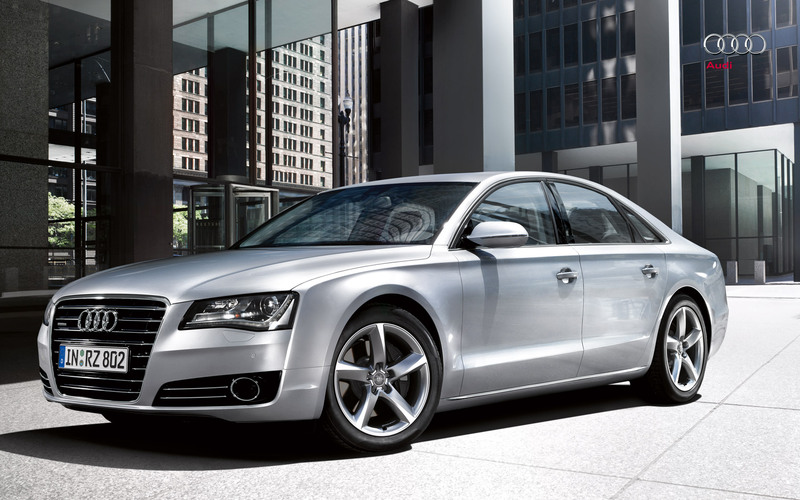 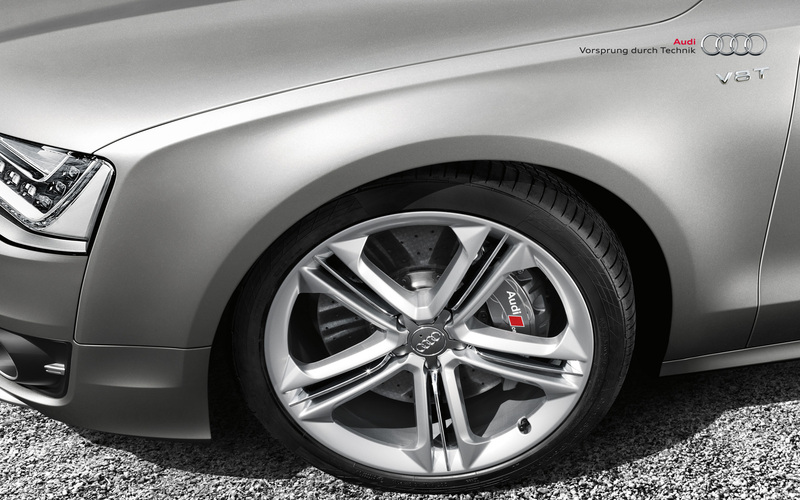 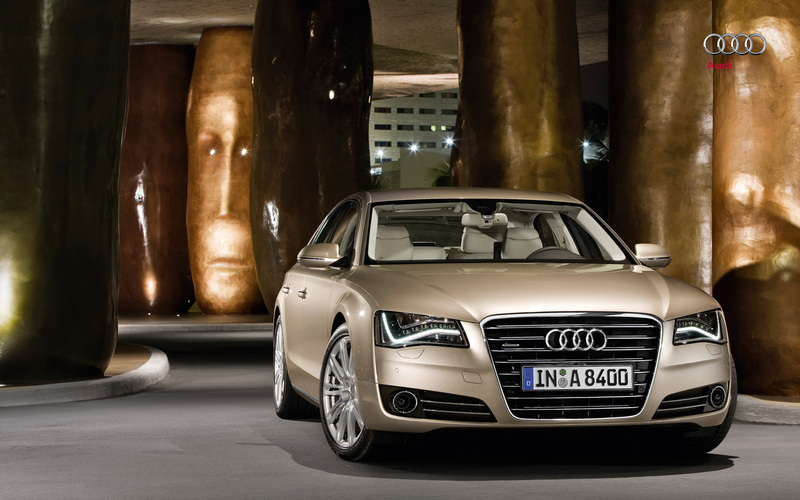 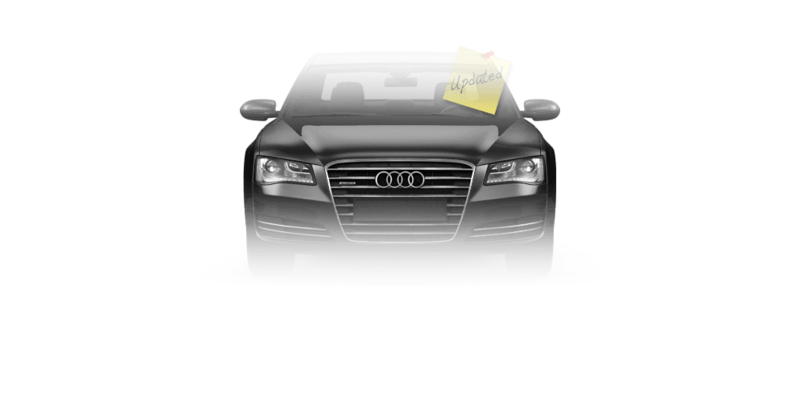 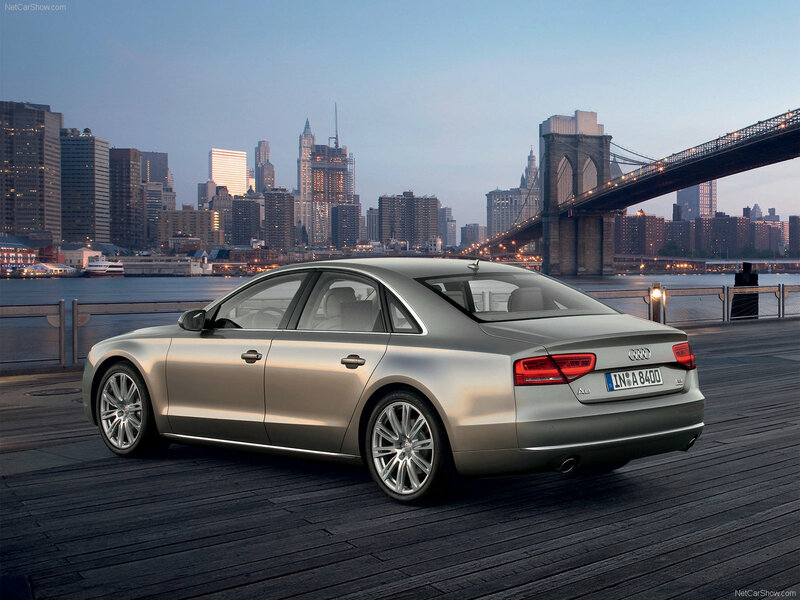 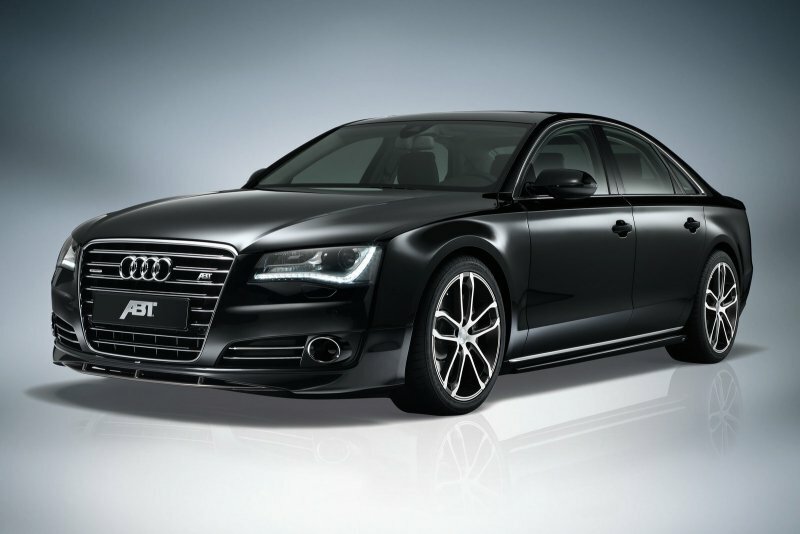 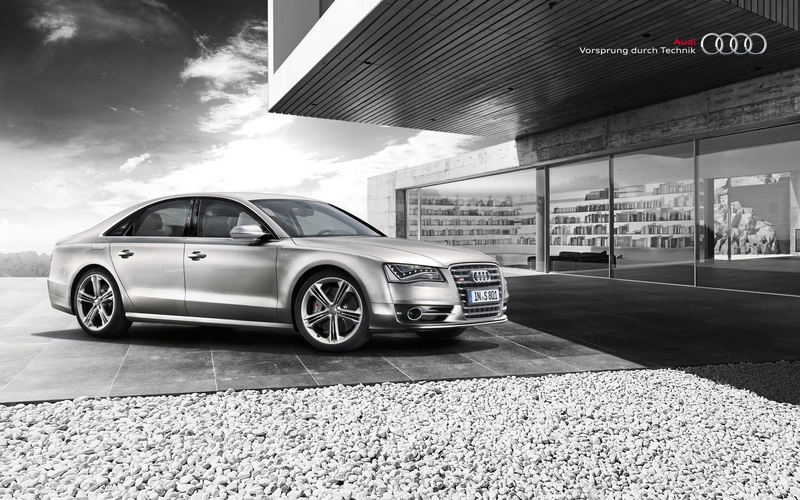 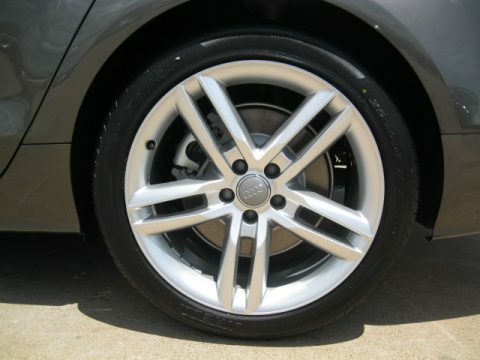 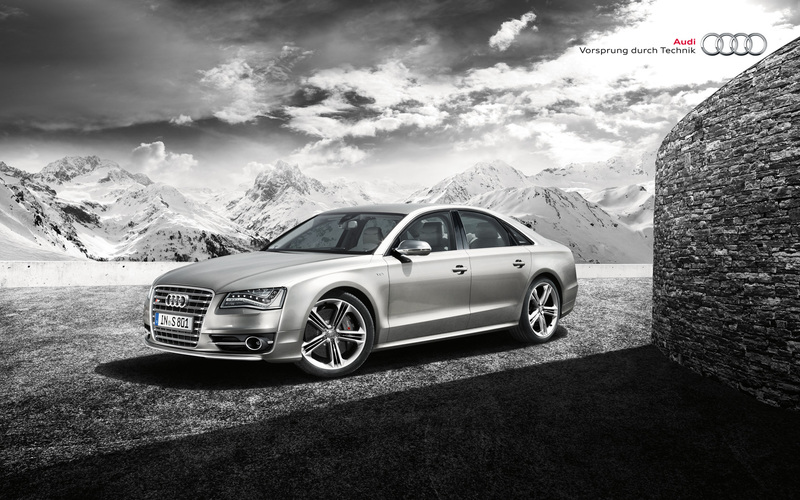 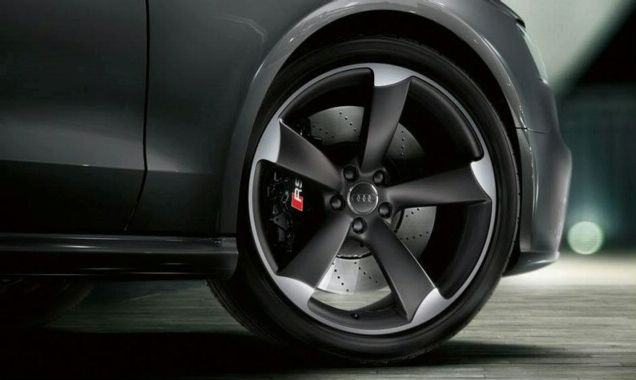 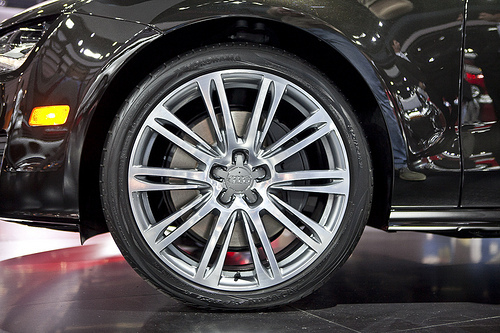 Premiere of a new generation of luxury sedans Audi was held at the Geneva Motor Show in 2010. 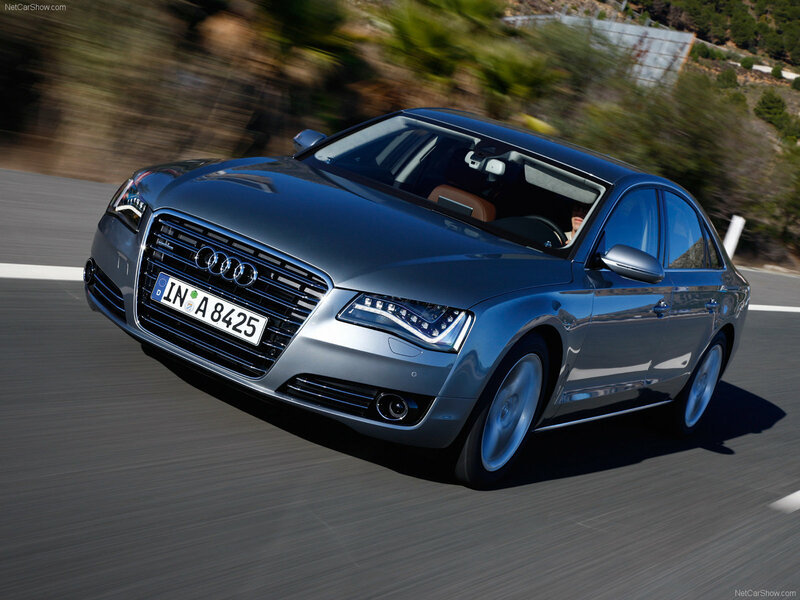 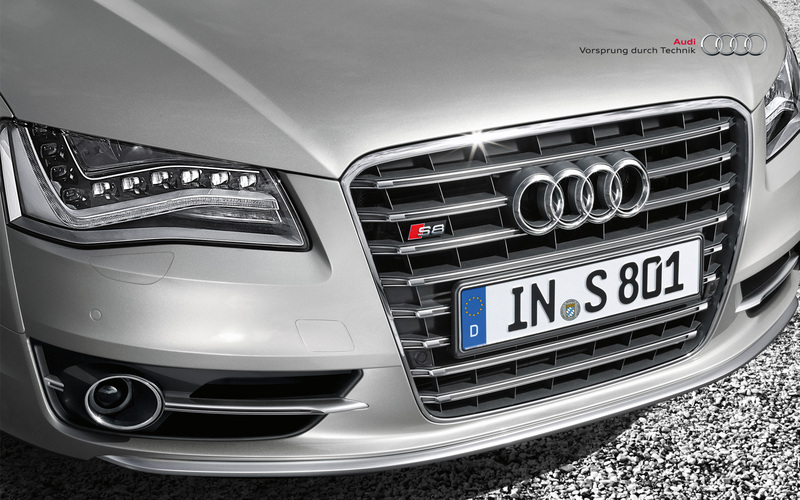 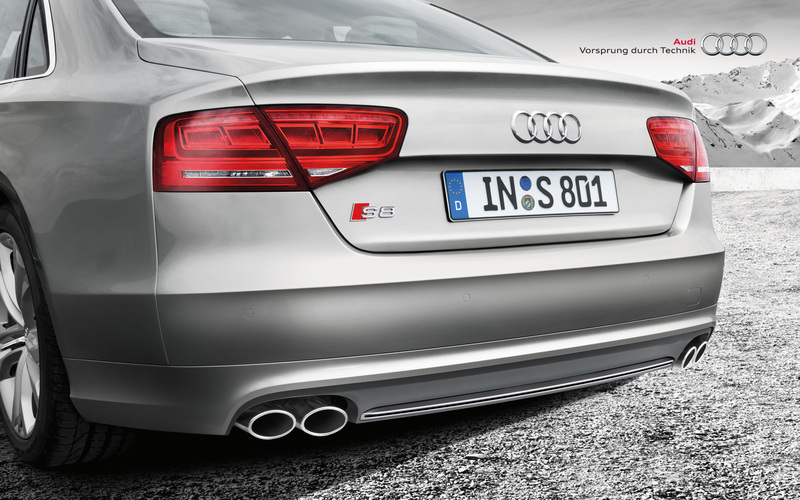 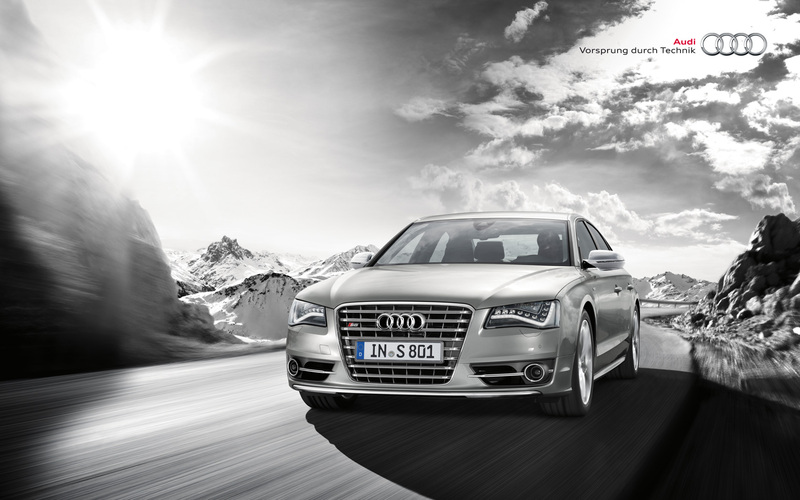 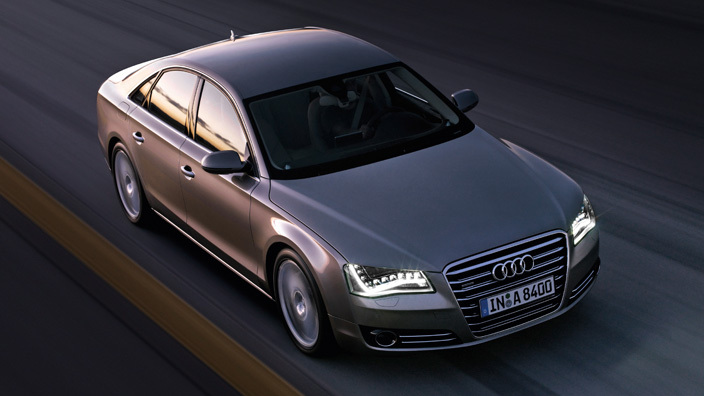 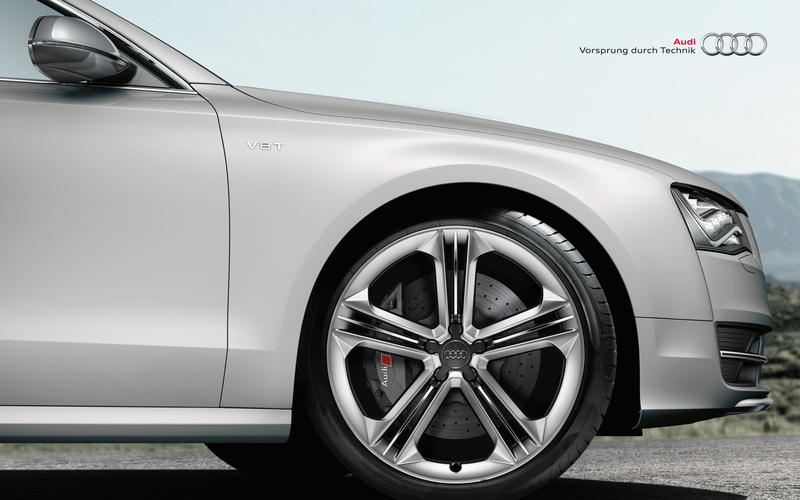 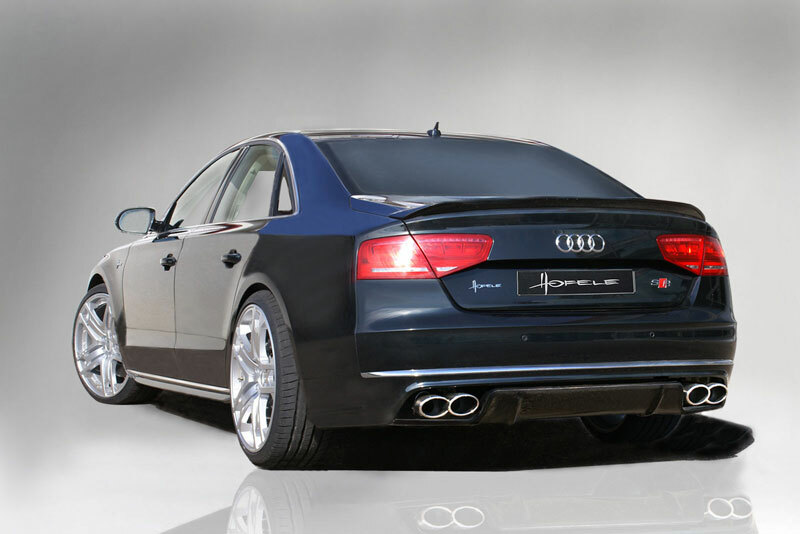 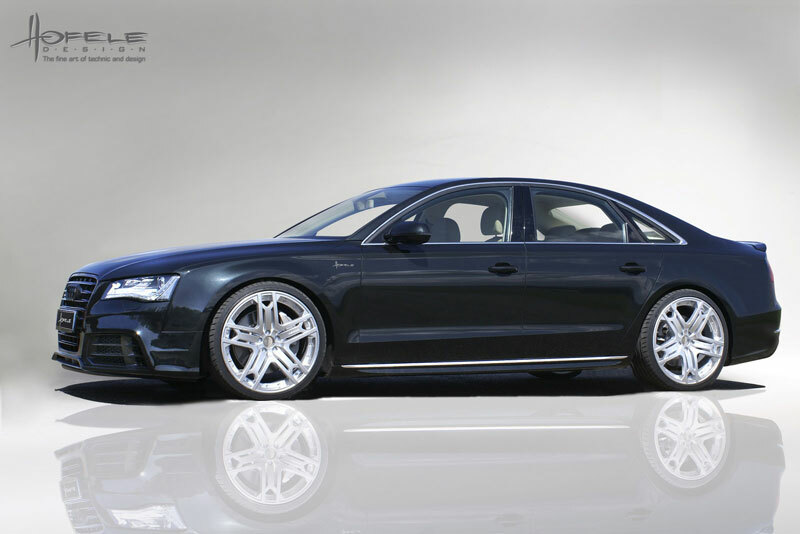 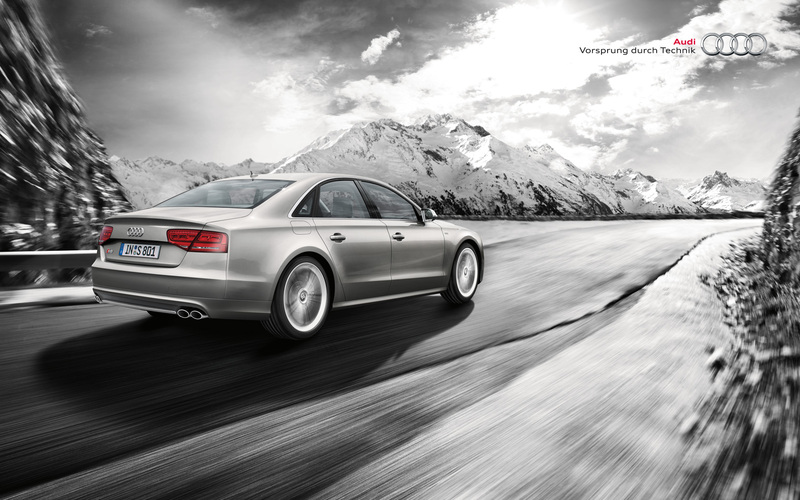 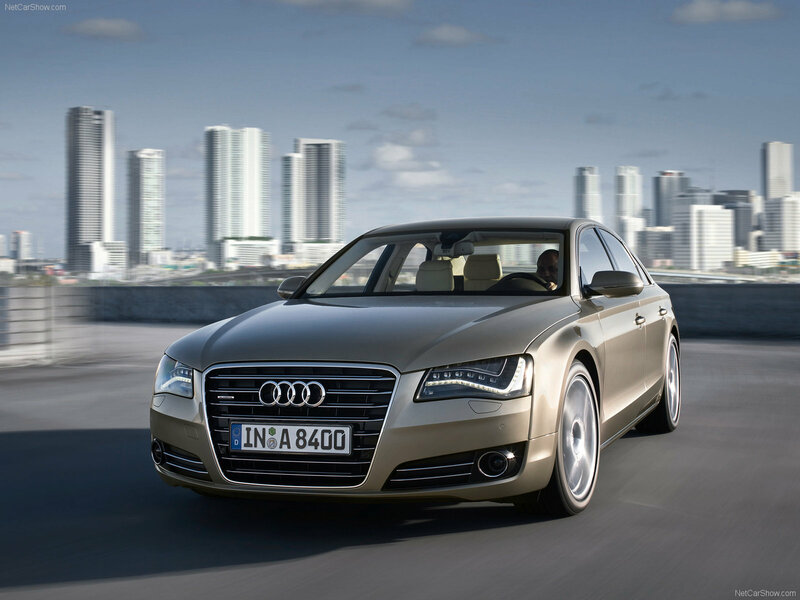 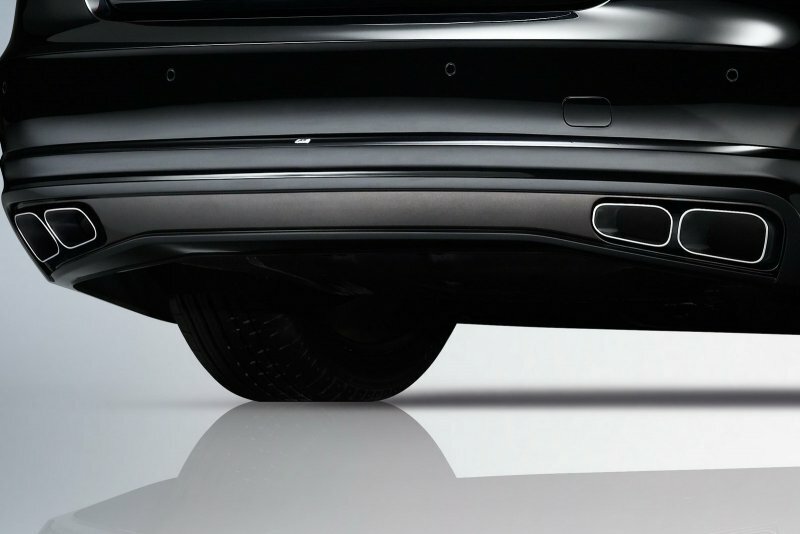 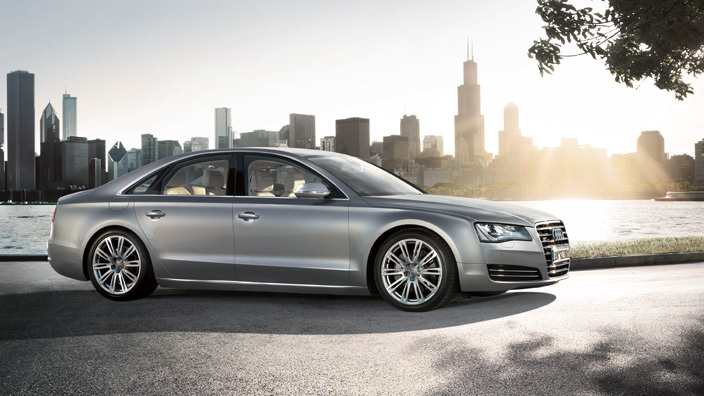 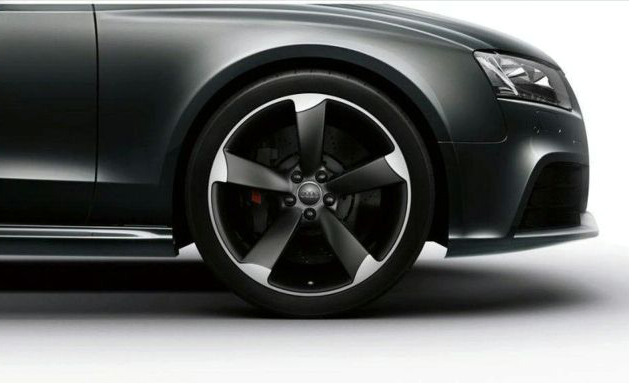 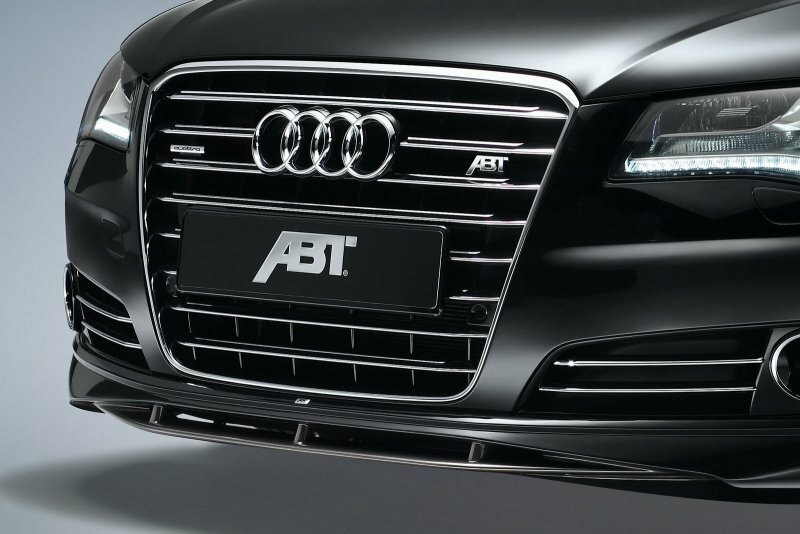 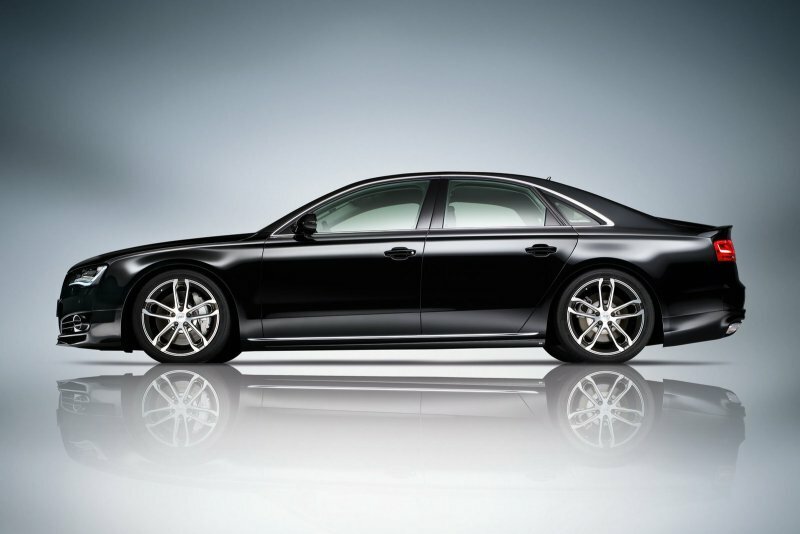 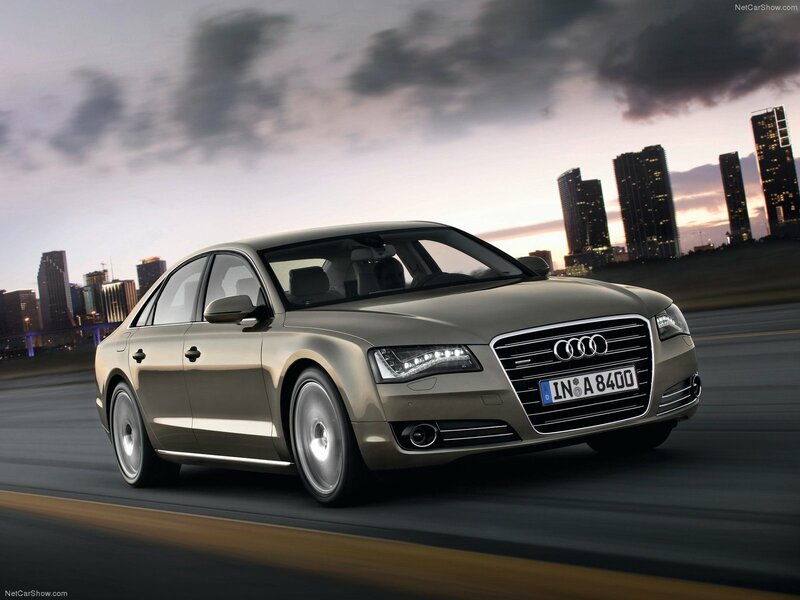 The design of Audi A8 has not changed, except for the more pronounced lines on the body named "tornado line". 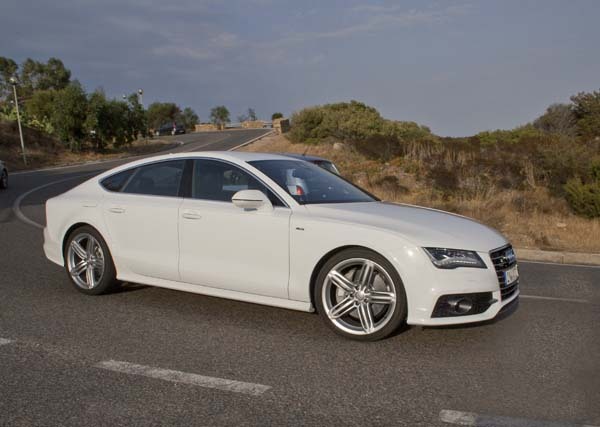 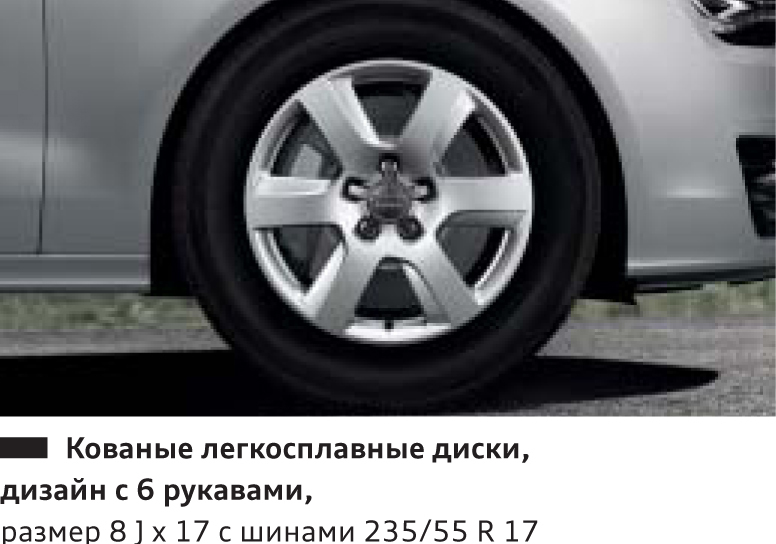 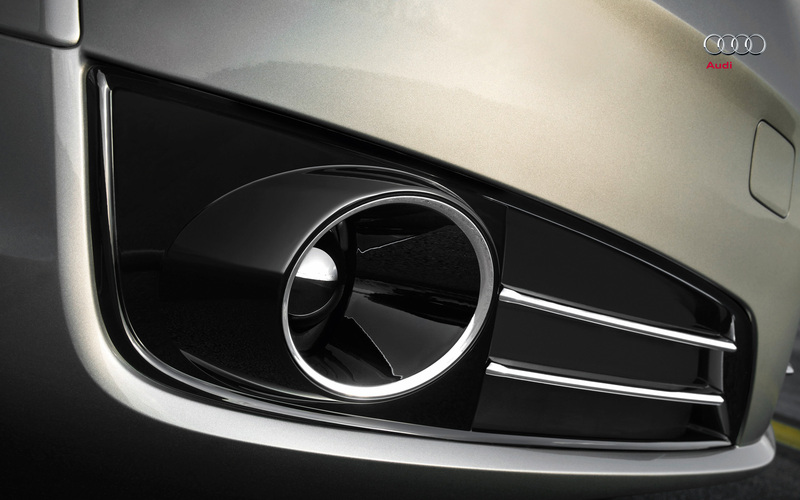 Model entered the market with two engine options: petrol 4.2 FSI, W12 and one turbodiesel 4.2 liter V8. 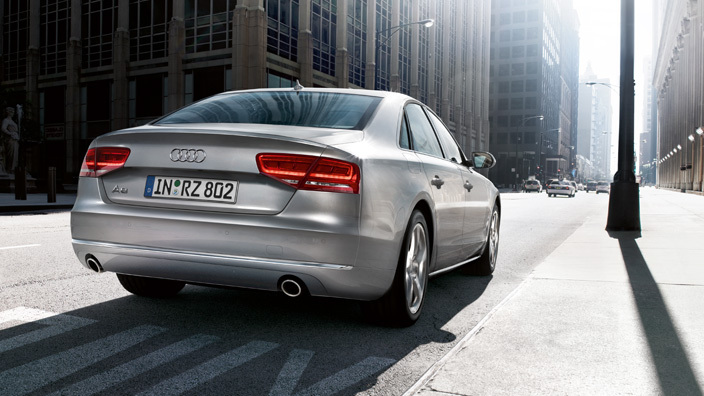 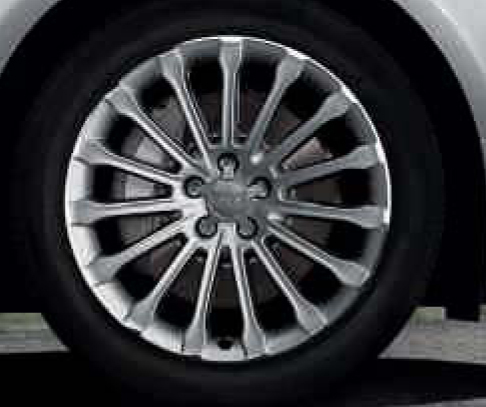 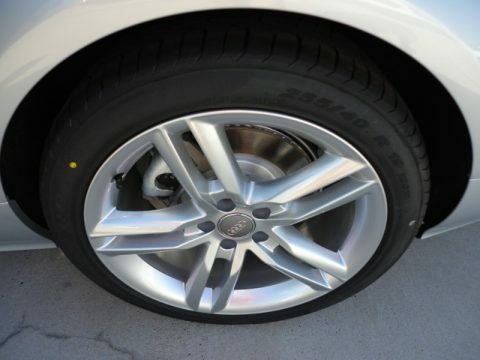 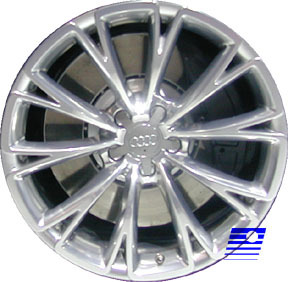 In August 2011, base model came with front-wheel drive and a modified engine 3.0 TDI 204 hp.